Hello internet – what’s going on, and once again welcome back to the most inquisitive channel on YouTube – Life’s Biggest Questions. 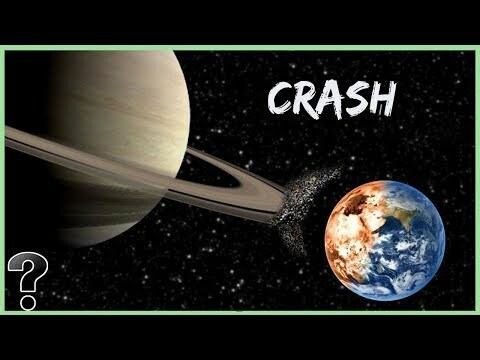 Today we curiously ask the question – What If Earth Smashed Into Another Planet? Q: What would it be like if another planet just barely missed colliding with the Earth?